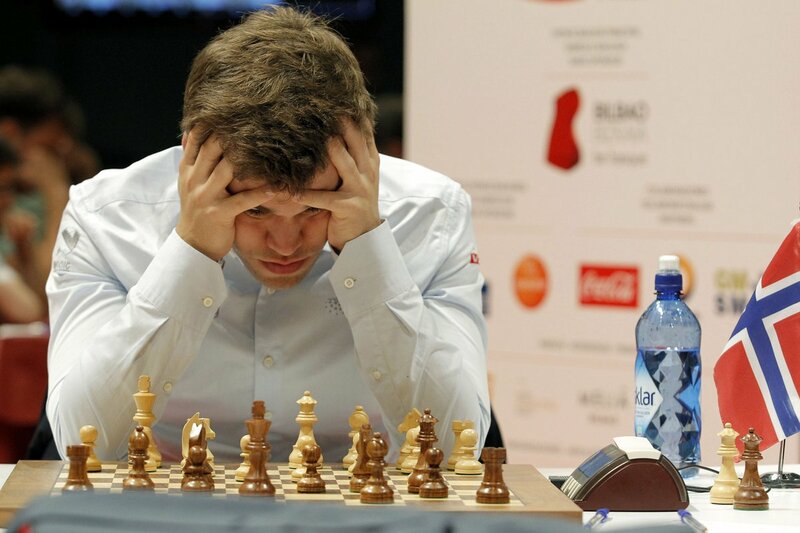 Question: Where can I replay all the six drawn games of the World Chess Championship 2016? Answer: Head over to here. Did you see what I did there? ’nuff said! 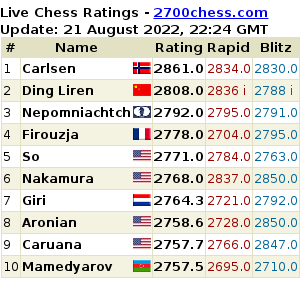 This only means, the great World Champion Magnus Carlsen finds his match in the simple but terrible Sergey Karjakin! Against all odds, I wish Karjakin wins!